With the perennial conviction that design is a tool that can bring positive change to our way of experiencing spaces, this year at the Salone del Mobile we presented new light, elegant design-driven furnishings conceived for the life that happens around them. Thanks to our dedicated research and special craftsman innovations, we have expanded our furniture line for the dining room to include the new Vertigo table and the Pletra chair, both designed by Daniele Lago. From 9 June to 30 September, the Vertigo table and the Pletra chair will be available for purchase exclusively at our single-brand LAGO STORES, in Italy and abroad. The two pieces pair perfectly, together creating an ideal dining room for unforgettable moments with family and friends. 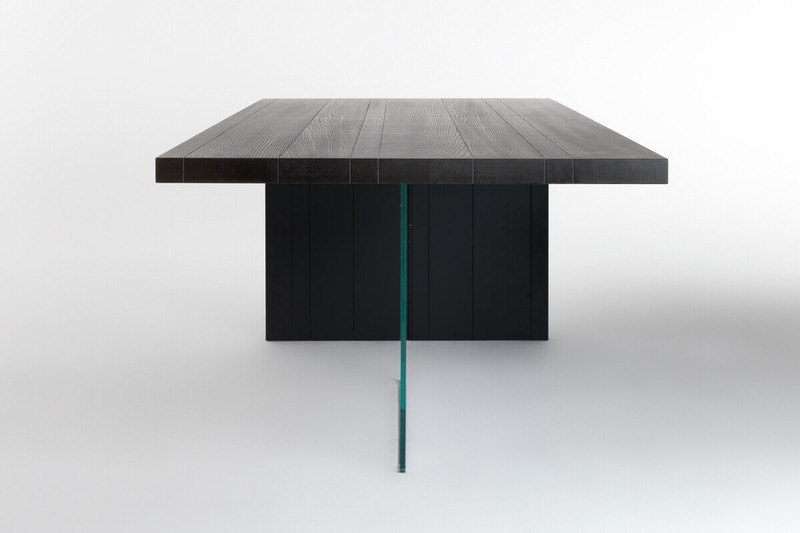 Vertigo is a design-driven wooden table with clean, essential lines that creates an evocative sense of asymmetrical suspension, playing with the apparent absence of a key weight-bearing element: one of the legs, which is made out of an invisible sheet of tempered glass that creates an unexpected effect of suspension. The texture of the lacquered-oak table slats of the table top is enriched through colour, which enhances the natural wood grain. The colourful, essential upholstered Pletra chair has a modern design, featuring a slender, elegant frame and upholstered core that can be covered in different materials on each side. 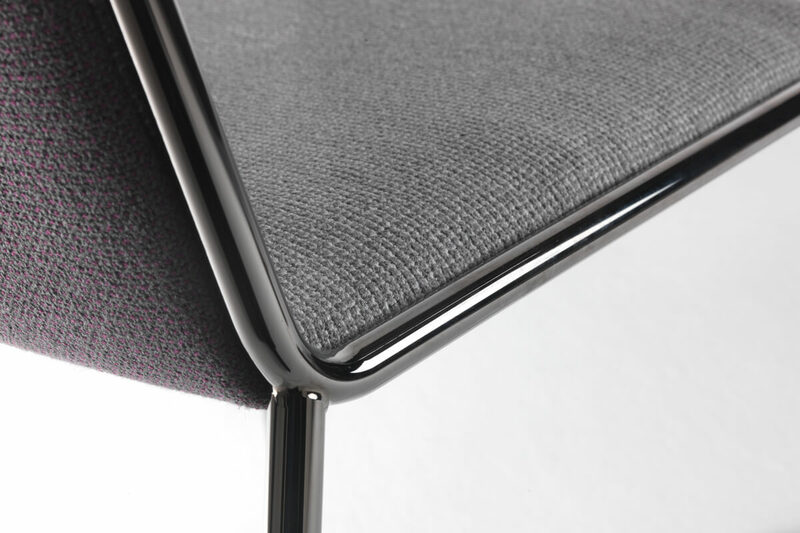 The sleek frame offers extreme comfort thanks to generous upholstering using materials that guarantee comfort while maintaining a sleek, light silhouette. The Pletra chair can be matched with a vast range of interiors and tables, easily inserting itself in the space and bringing with it a perception of lightness and comfort. Stop by the closest LAGO STORE and take advantage of this exclusive opportunity to purchase these new pieces!